she can quilt: Sew Sisters - a sponsored giveaway - Moonshine! 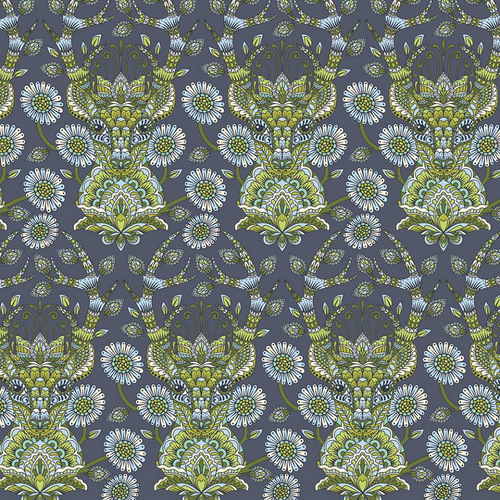 Today the lovely sisters over at Sew Sisters Quilt Shop have sponsored a give away of a fat quarter bundle of the beautiful Moonshine line by Tula Pink in the Meadow colourway. I have to say when Carol emailed me that photo, I gasped - isn't it beautiful! 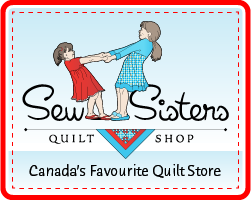 Sew Sisters is a Canadian quilt shop in Toronto that has both an online presence and a bricks and mortar store you can visit. As a Canadian store, they sell fabric in metres - so 39.4 inches - which is important to remember when comparing prices. They have excellent shipping charges for orders going to Canada and the United States and charge only the actual postage anywhere else in the world. 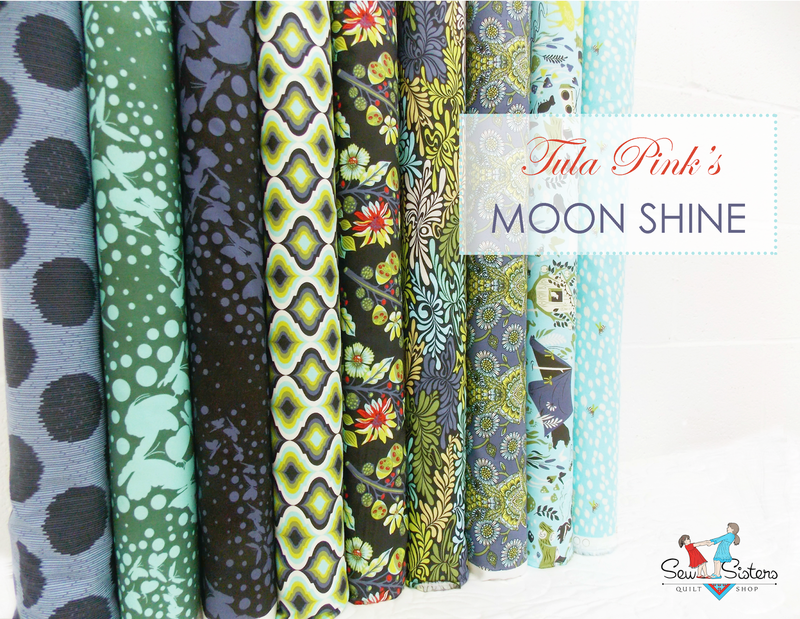 Besides these fantastic Tula Pink Moonshine prints, they have a great selection of Kona solids and many other designer and novelty fabrics. They also have an excellent selection of books, notions, and several different quilting threads, including Aurifil and King Tut. I have not had the chance to visit the Sew Sisters real store in person yet, but I hope to find the time to do that on one of my next trips to Toronto. I did get a chance to spend some time eating ice cream and chatting with Carol when I was at spring market, and she is just a lovely person! Sew Sisters has a lovely blog where they host tutorials, give aways, and share information. They regularly sponsor an event called Blogathon Canada - the next one is November 17 - 22 - which features Canadian bloggers from across the country. Leave a comment, and let me know how you are enjoying the fall - or spring. I'm cooking my Thanksgiving turkey as I write this post. 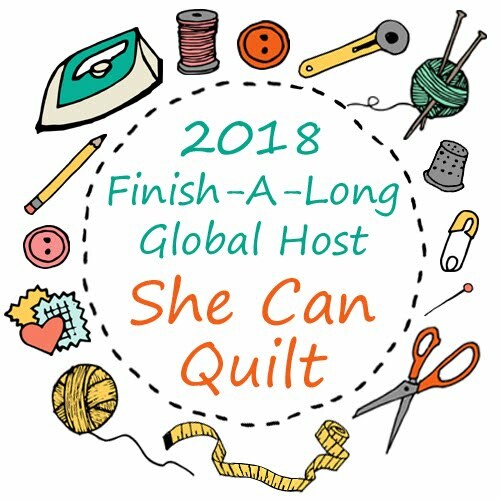 For a second entry, head over here and sign up to follow Sew Sisters somewhere or sign up for the newsletter, and then come back here and leave a second comment letting me know which you did. While you are there, do take a take a look about their lovely shop. You can have a third entry if you follow me on my blog, instagram, or somewhere, just let me know how you do in your third comment. Please make sure I can find you if you win, leave me a trail to an email for you somewhere or add it to your comments. I'll leave this draw open until Friday night, October 17, 2014 about 6 pm MST and I'll post about the winner on Saturday morning. Thank you so much to Sew Sisters Quilt Shop for this beautiful bundle! Fall is my favorite season. I love the cooler air and the beautiful colors of the leaves. HAPPY TO FOLLOW YOU ON YOUR NEAT BLOG VIA BLOG LOVIN' ! HELLO, love autumn and it's cooler breezes, golden leaves, red sumac+all things CARAMEL! THANKS for sharing a neat giveaway! Signed up for 'Sew Sisters Newsletter' ! Just had Thankgiving lunch with the whole family and had an amazing time! I love this time of year. Well I'm still enjoying summer a lot with this unseasonable Seattle weather! I am following Sew Sisters on twitter, thanks to you both for the giveaway! I receive Sew Sisters' newsletter. I participated in last year's Blogathon and had a great time. Fall? I wish, still sweating here with temps in the low 90's. Happy Thanksgiving! Fall is the best time to plan finishes. Is my hunker down time, ready for gift giving. Just signed up for sew sisters on bloglovin. I grew up about 2 hours east of Toronto so may be able to pop into their shop on my next trip home. I follow your awesome blog with Bloglovin. Love fall as I enjoy the leaves turning and the fantastic sunsets. Happy Thanksgiving! I'm enjoying the fall and drinking some hot chocolate! I'm pretty sure Sew Sister is a quilt "shop," not a quilt "show." (ggg) I'm enjoying summer in hot weather - upper 80's - in Florida... just the way I like it. No matter what the weather, I'm always making a quilt. Thanks for the chance to win! It is still hot and dry in California. Doesn't really feel like fall! I'm enjoying autumn by turning on the oven again and buying new boots. Slow cooked foods and leggings that allow me to wear my boots in comfort because I'm eating so much. Life has to be enjoyed in the cooler weather. I absolutely love the fall. I follow you on bloglovin. This has been such a lovely fall (other than the foot of snow in September - I'm in Calgary), that I'm really enjoying the weather! I'm cooking my turkey today too. It's also my daughter's birthday, so it's birthday cake for dessert, not pumpkin pie. I LOVE this bundle! We are enjoying fall by hanging out at the softball park every weekend. My daughter plays tournament ball so we stay running! I sew as much as I can. Maybe 10-15 minutes a night. Lol. One day I hope to have more time! Oh I do love those deer, thanks for the chance to win! Fall is on it's way here - enjoying the cooler weather and longer walks. I love those fabrics! I followed on facebook. I am getting into the mood to get cozy and quilt now that the fall has hit. Love watching my kids play fall sports! Loving the cool weather and beautiful foliage. I'm not going to love leaf pickup though. I follow you on Google and on Bloglovin'!! Currently enjoying some pumpkin soup after going to the pumpkin farm today! Thanks for the opportunity! Happy Thanksgiving to you! I bought 25 lbs of beets to can and so I'm watching water boil right now ;) and enjoying not having to go to work until Tuesday. Loving the cooler, crisp air that Fall brings. Time to make nice, hot comfort foods. I'm signed up for Sew Sisters newsletter. Love the fall, the changing leaves and the cooler temperatures, I now will be able to take more walks with the dog in and around the woods. Happy Thanksgiving! I love seeing the leaves change their colors. I signed up for Sew Sisters newsletters. I talked about Thanksgiving yesterday, but I'm nowhere near thinking about cooking the turkey! We finished harvesting soybeans today. That's how we are progressing with fall. Hi Leanne.....I am enjoying Fall, garden is in....grandchildren visiting tonight, getting lots of sewing done!! I am enjoying the fall leaves and apple cider. I am spending more time sewing. I'm enjoying a bit of cooler fall weather here in Texas by having the windows open all weekend! Unfortunately, we'll have to turn the air conditioner back on as it warms up again this week. I am following Sew Sisters Quilt Shop on Facebook. I've been enjoying the fall weather by hiking. I've been enjoying weekend trips to apple orchards and pumpkin patches with my granddaughter. I love fall! 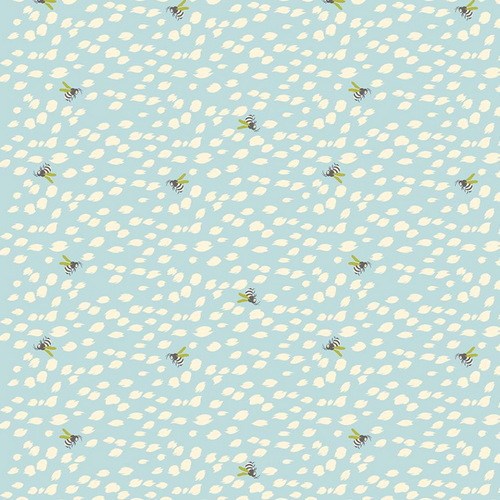 And I love the Moonshine fabric! Thanks for the chance to win, and thanks for your lovely blog! I follow Sew Sisters on Facebook! Thanks again. I follow on bloglovin, and Happy Thanksgiving! I follow your lovely blog via Bloglovin. Happy Thanksgiving! I already follow you on Bloglovin and Instagram. I'm enjoying the slight fall breeze her in Florida!!! Excited to think of sewing gifts for the holidays! I gasped when I saw the picture also!! Thanks!!! I love fall! The changing leaves, cooler weather, and pumpkin everything! Fall is my favorite season. I love the crisp, cool breezes and the colors of the leaves. Trips to the pumpkin patch and eating apple cider donuts! I have you in my feed reader! thanks for the giveaway! I am enjoying fall in getting back to sewing. I follow in the old reader. I started following sew sisters blog on my reader. Thanks for the giveaway. Really enjoying your sponsor posts too! I am enjoying Fall in California- although I wish it were a bit more Fall like here! I follow Sew Sisters both on Feedly and by newsletter. I've spent almost three weeks with my daughter and her family this fall. I'll be going back home this week. I came to help with the two boys while the other grandma took a trip to Israel. It's been wonderful seeing the boys blossom as the younger started preschool this year and the 3rd grader is coming to life with his reading. I am loving the warmth of our wood stove!!! I also enjoy the fall colours at this time of the year... Perfect for photography! Sew Sisters is awesome!! I follow them via Bloglovin', email, and FB!! This us so sweet of them to sponsor a most generous and lovely giveaway!! I am following you via Bloglovin'!! Thanks!! Fall, what Fall? It's still 90 here in GA! Fall has been crazy for me. Hopefully there is some quiet soon in it for me. 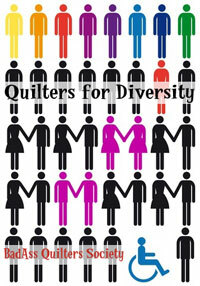 I loved Toronto when I lived there, but I wasn't a quilter then. Now, I realize, I'd have a whole alternate experience there! Where I live now, summer is cool and foggy, and fall is sunny and warm. Everyone wants to pull out their scarves and boots, but I'm enjoying the delayed summer! Time for a beach picnic, before daylight savings time shortens the evenings. I follow your blog in my feedly RSS feed, thank you again! I just signed up for Sew Sisters' newsletter. I am doing lots of fall cleaning around the house and breaking in my new sewing machine! Thanks for the giveaway! I'm making a fall wall hanging! I love fall with all the trees changing colours. This year has been slow as we have had an extended summer here. I love autumn! Perfect temps, beautiful colors, wonderful decorations, football and sweaters. What's not to like. I already get Sew Sister's newsletter, like them on FB and follow their blog on Bloglovin. Of course I follow your blog via Bloglovin. Fall, while not my favorite season, is beautiful here in Seattle. Well...it was 92 today, so we aren't feeling fall yet. But I do love fall once it shows up. I moved to Seattle from Texas two years ago and I love Fall here. In Texas the season is short. This is very exaggerated, but we joke that the trees just turn brown and then lose all of their leaves overnight. Here in Washington, we really have a Fall season. I always look forward to going out and seeing the trees new colors. I love the sweaters, the food, and the quilts to snuggle under. I am enjoying the crisp air and the beautiful colors of fall. 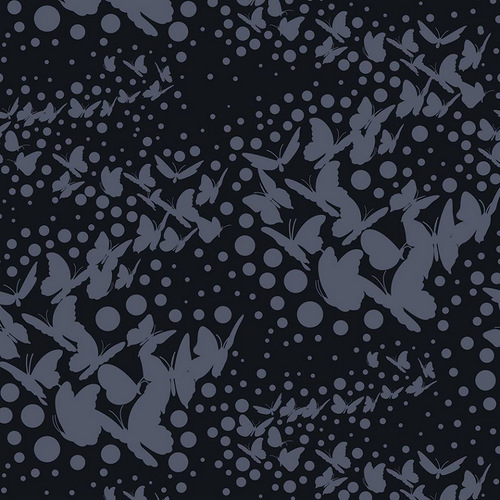 Beautiful fabrics, she never lets us down. Thanks for the chance. I love autumn. And the smell of hot chestnuts (heisse Marroni) in our town, mmh! I love all seasons. The progression of everything in its time really appeals. We haven't had Fall yet it's still hot but I like the apples. I am a BL follower. I receive Sew Sisters E-mail. Love Tula Pink. Fall this year is rainy but mild where I live, and I'm mainly finishing up gifts for my newest (2 days old!) grandson. I follow your blog already via Feedly! I am loving the beautiful crisp fresh air that Fall brings along with all it's beautiful colors!! Sewing up Christmas Gifts too. I signed up for their Newsletter, Thank~you for this Gorgeous Give Away! I love autumn; crisp mornings and the smell of the leaves turning and falling. Thanks for the opportunity. Autumn is definitely here, we've had to turn the central heating on. I'm enjoying wedding preparations here- my youngest son gets married in ten days! 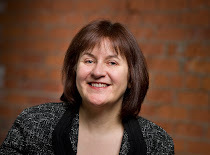 I am now following the Sew Sisters blog on Google connect- does that count? And I am a long time follower here and on IG! Great giveaway BTW! Tula is gorgeous! Beautiful spring day here in NZ. Unfortunately spent inside working. oh well! I follow you on bloglovin and I really enjoy your blog! Thanks. Its Spring here and for the first time this season we ate our dinner outside today. I love mild Spring evenings and relaxed alfresco meals. Fall is my favorite time of year with leaves changing colors. Ohio has a beautiful fall season. I love chili and crockpot soups. Comfy sweatshirts and QUILTS make fall fun too. Thanks for the chance to win. I signed up the Sew Sisters newsletter. I celebrate fall by cooking and baking more. Summer si so hot we eat lots of cold foods so fall gets us warmed up with chili and pies. Yum. Well because we are a multicultuaral family, we celebrate thanksgiving the Traditional American way and we have a Spanish Christmas. Best of both worlds. Fall makes me think of Family & Fun Times together..Those who craft together stay together. Autumn is such a colorful time, falling leaves carpeting the ground with color! Then I get to enjoy the local shop hop, have four family birthdays and just enjoy the cooler days. Lovely shop! I signed up for the newsletter. Fall in Houston right now is just like summer, hot and muggy. 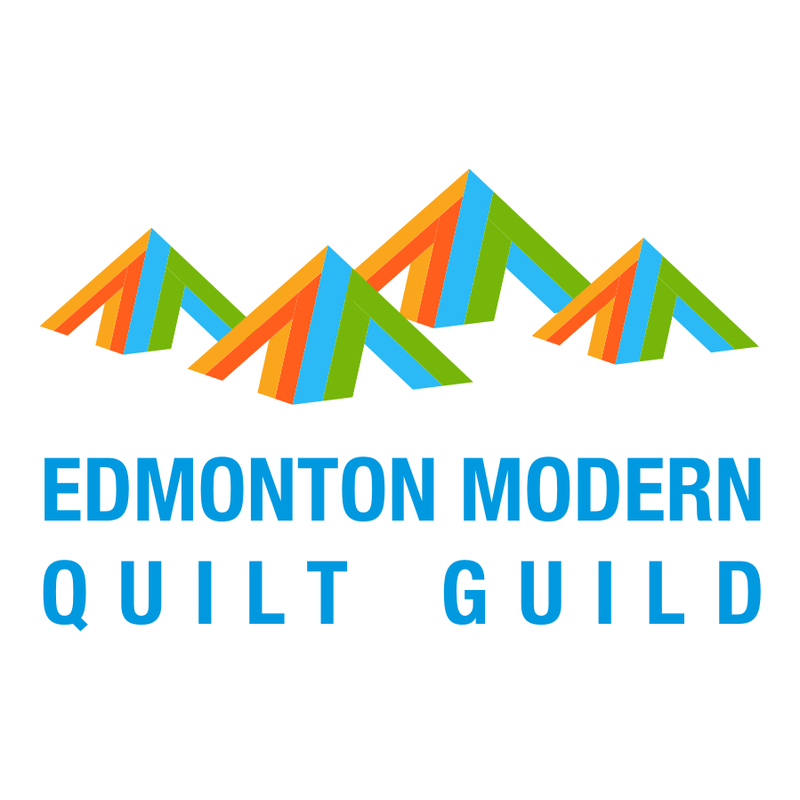 But Fall does mean it's almost time for Houston International Quilt Festival, which is how we quilters spend time around here... Planning for it and getting excited and preparing for the crowds. We have had a very warm fall here in Texas. Weather has been in the 80's and low 90's. So beautiful. I love fall and all the colours. Enjoyed a beautiful fall day yesterday today we are going to the 174th edition of our local fall fair.